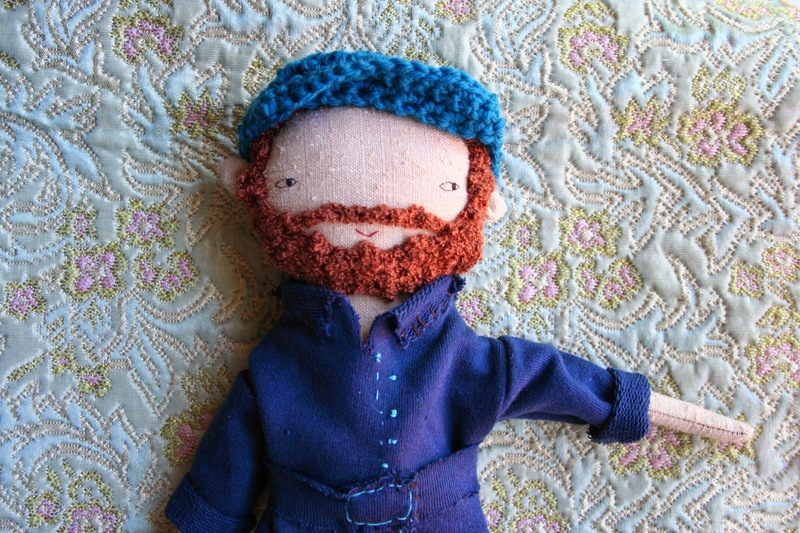 Editor's Note: I found Anwen on Etsy when I was looking for the perfect handmade doll for my daughter NJ. 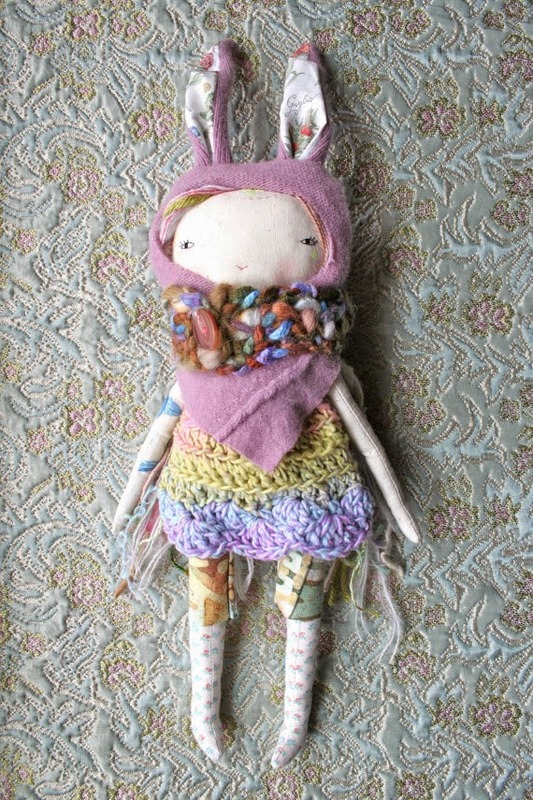 I fell in love with Anwen's dolls, and subsequently had a custom doll made just for us (shown below with the purple bunny ears). I've been wanting to feature more Canadian makers, and am so happy to share Anwen's story/business with you today. Enjoy! My business is a bit ad-hoc.I I have two etsy shops but my main focus right now is my humbletoys shop where I sell the dolls that I make. You can find pictures of all the goods I make (kids and adults) on my facebook page . I love to sew and crochet and dream. Right now I am making lots of dolls, hats, scarves, fingerless gloves and other crocheted goodness - coming soon for Fall. and making is a form of play for me. I taught myself to crochet when I was about 13 - from a book. I pretty much have not stopped since then! I also got pretty interested in Waldorf philosophy and dolls around that time (and a bit earlier) and made a few waldorf dolls in high school and after. 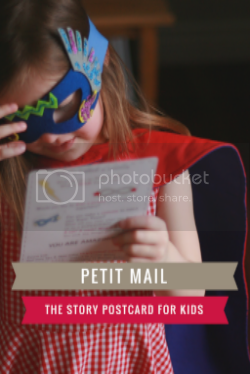 When I became pregnant with my first daughter I thought: Awesome! 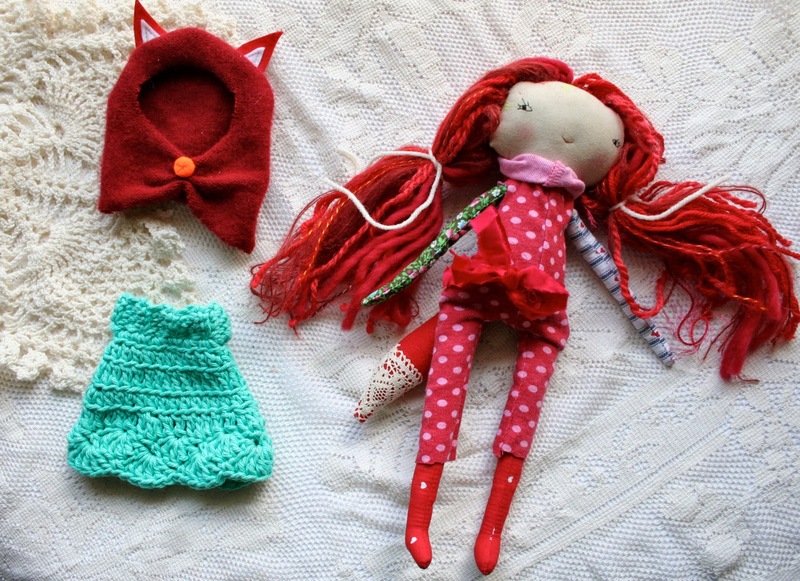 now I can have dolls and make dolls again! (thinking that this sort of behaviour needs justification - which I have since learned it certainly doesn't! 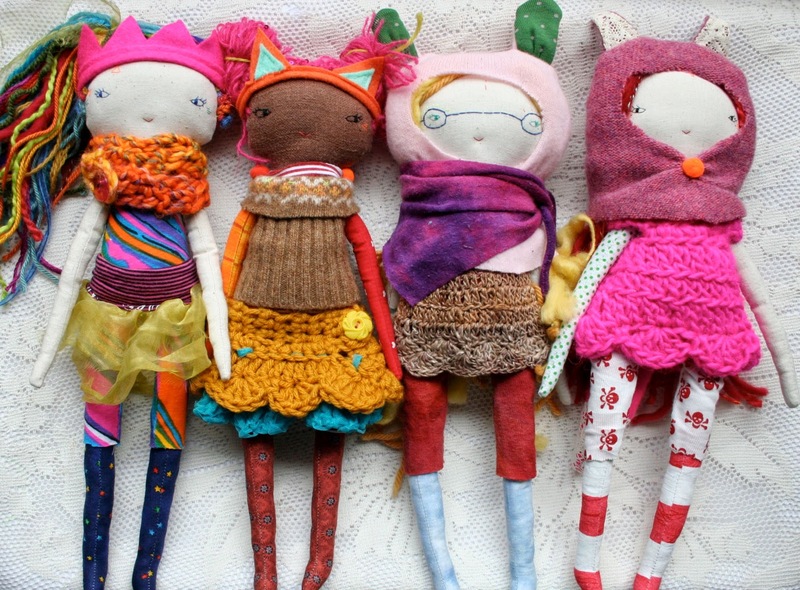 We can have and make dolls without needing the excuse of kids being around! I started selling my crochet goods at the Guelph Farmer's Market after my husband insisted I do SOMETHING with the bags and bags full of handmade hats in the closet. I was always making something. This was the beginnings of my business as it is now. I have really only gotten *serious* about it the past few years - on and off. The style of dolls I have been making the past year and a half are a new era for me, in my business. (+) The gal/guy behind the business - Tell us about yourself, how do you spend your mornings, a little glimpse into your life, your family etc. My name is Anwen. I live in a little village in southern Ontario, in a messy red-brick home full of messy love. I have 4 darling children- all girls, whom I adore. We spend our mornings eating pancakes or oatmeal, probably tiffing a little, cleaning, then being regular lay-abouts, it seems. Me with my trail of yarn and thread-bits trailing about the house - the rest of the family lolling about in play or chores. Sometimes we spend our mornings a little more diligently by waking and hauling my goods and the whole family off to the Farmer's and Artisans Western fairground market, in London, Ontario. A much better use of our time, to be sure. Our family's dose of adventure for the week! That's a toughie. I find so much inspirational. The dawn, the birds, my girls, my friends, my friends' girls...WIND, wind in the trees, to be sure. Water, rain, mud, spiders, stars, quiet-quiet, strange dreams... Love, in general. I like to do my making from the heart - creating something that I hope can bring a wee bit of joy and creativity into someone else's life. To inspire a small moment of play, reverie, forgetfulness, nostalgia. I don't much consider my creativity my own. I know it's kind of cliche, but a big part of being creative, for me, is getting my fearful self out of the way, so that something good can come to be. That is why, I think, I often set out to make FOR someone. It's not for me, it's for that special someone. Keeping this in mind makes making a real joy for me. Basically everything. 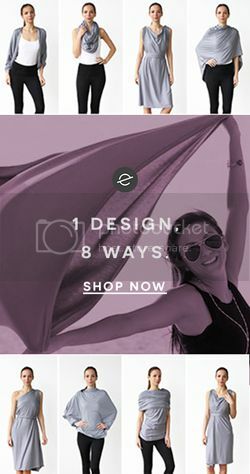 I really struggle with the business side of business, so I'd like to improve my keeping blogs updates, facebook/interaction with clients, etsy announcements and connections etc. If I could just MAKE STUFF - and have the rest take care of itself that would be great - although the interaction is a big part of what fuels me - hearing sweet stories of people loving what they have received is a huge joy for me. Right now, with little kids, I find it hard some days to make myself do the nitty-gritty that I need to do. Definitely the best gifts ever are my children. And my husband is pretty awesome, too. Usually I make a big list of yummy foods to make and decorations and make a big plan and all - then throw everything together ad-hoc at the end and make a big mess. We definitely have a family tradition of not making a big enough deal of special occasions! Her dolls are beautiful! Thanks so much for sharing Anwen and her work with us. Beautiful dolls & such an amazing person behind them!